A large farming coop with over 800 farmers and 1500+ fields was looking for a way to monitor annual harvesting progress in real time. 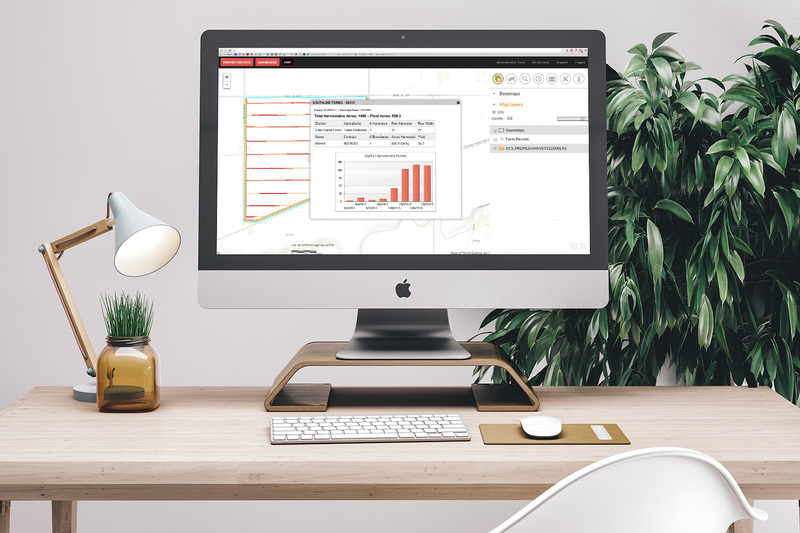 We created a custom solution that integrates tracking devices on harvesters throughout the coop region to send real time data to a database and web based mapping application. 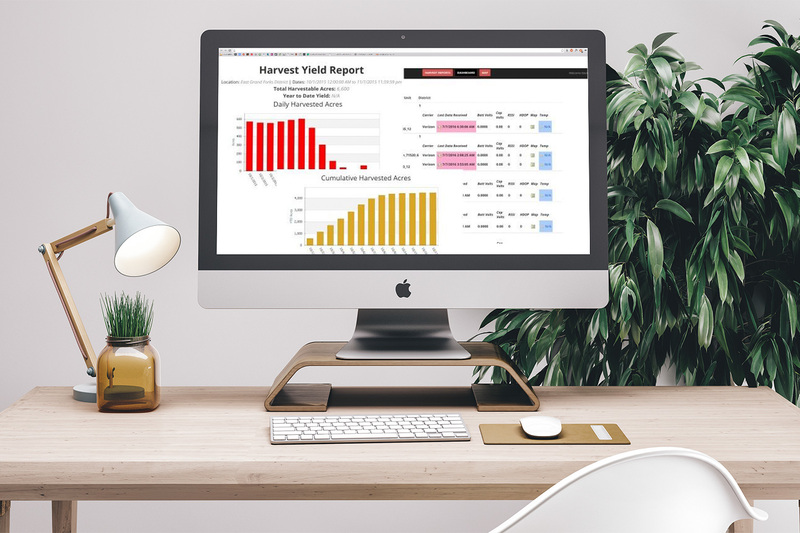 The system tracks harvester activity in real time, calculating harvested acres and yield rates aggregated at field, region, and corporate levels. Decision makers can predict yields and monitor harvest progress so they can make better management decisions. 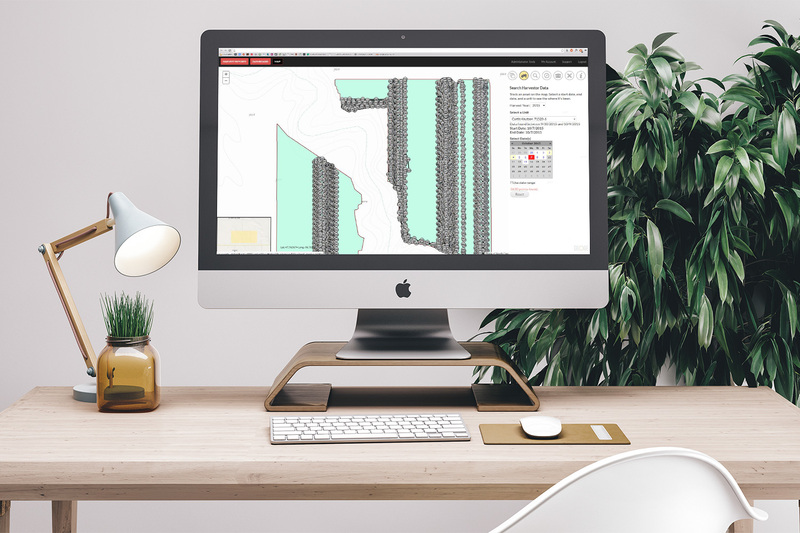 This project involves a very large amount of spatial data. In a short harvest cycle, it collects millions of location points. Database algorithms calculate acres harvested and estimate yield, while eliminating data outside farm boundaries, double counting, turns, high speeds, and other non-harvesting movements.